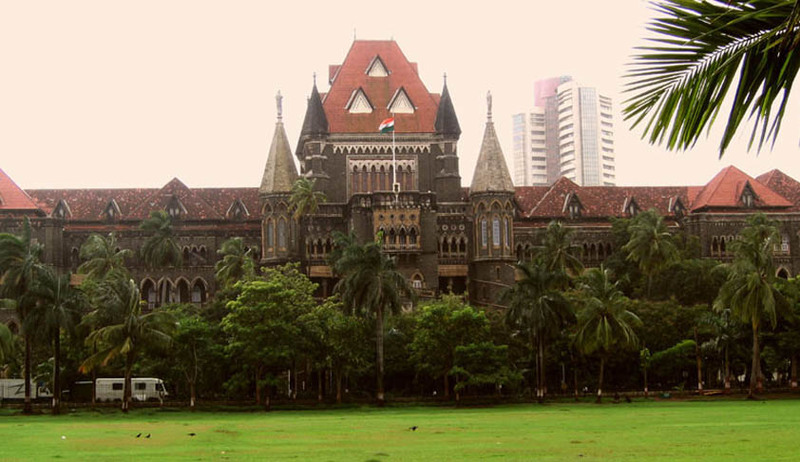 A division bench of Justices AS Oka and AA Sayed of the Bombay High Court has held the Maharashtra government in violation of it’s own water policy of 2003. The state government had decided to release water from the Gangapur Dam Complex in Godavari river, for the purpose of shai snan at Kumbh Mela in 2015. Apart from the legislation (State Water Policy 2003), a government resolution was issued on September 7, 2015. This GR encouraged the storing of water for drinking purposes stating that to be the topmost priority as the state had been under severe drought. Court had directed the Chief Secretary to examine the decision to release water for the purposes of Shahi Snan. In an order dated January 28, 2016 the Chief Secretary held that the release of water was lawful and in no way contrary to the policy of the state government. Although the bench has set aside the order passed by the Chief Secretary, the damage has already been done as the water was released. The bench also noted that the petitioners’ submission regarding the Jalayukta Shivar and River Rejuvination schemes not being adopted by following a systematic scientific and planned approach. The state government has been directed to consider forming a committee of experts on the contentions raised by the petitioner.